A lightweight leather medical bracelet with stainless steel tag. 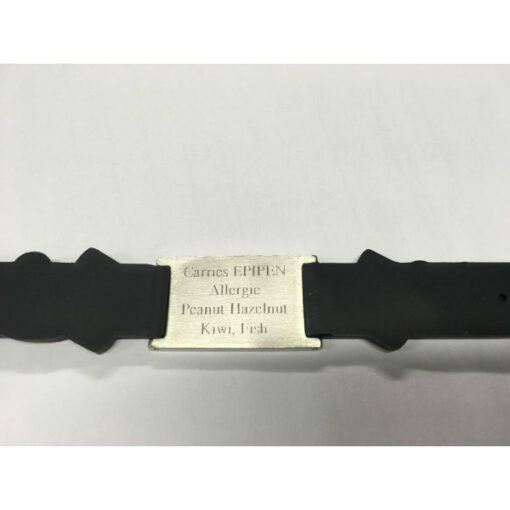 Each bracelet includes an engravable medical ID tag which can be engraved with up to 3 lines of text (20 characters per line) on the reverse of the ID tag. Lightweight leather medical ID bracelets with stainless steel tag. 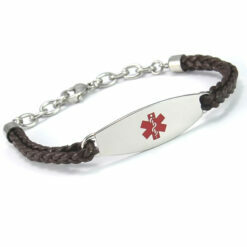 Each bracelet includes an engravable medical ID tag. You can have the back of the tag engraved with up to 3 lines of text (20 characters per line) on the reverse of the ID tag. 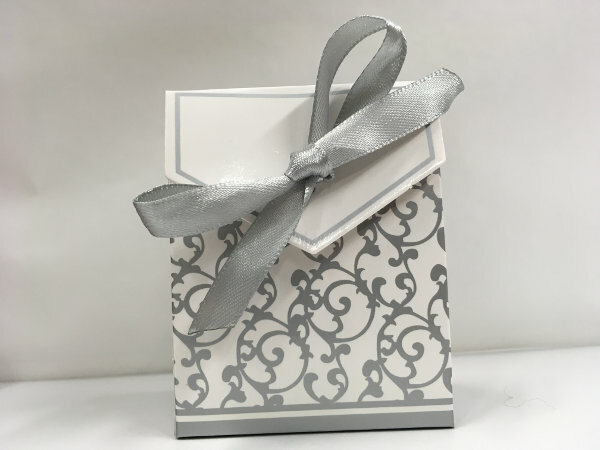 We can have the tag engraved with your details or you can purchase without engraving and have your local jeweller / engraver complete the details for you. The bracelet has an extender design so it can easily be adjusted from 130mm to 200mm to fit different wrist sizes. 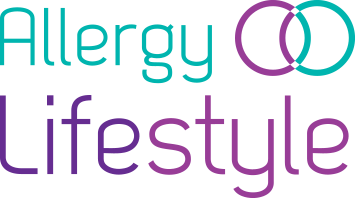 Great to highlight medical conditions such as allergies, asthma, anaphylaxis, diabetes, epilepsy and more. In an emergency situation fast, accurate diagnosis and treatment is vital. 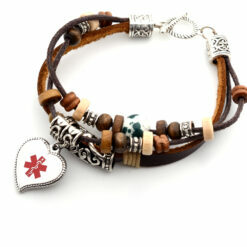 You may not be able to speak for yourself but medical jewellery will speak for you. Stainless steel tag which you can have engraved with your medical information on the back.